Best Doctors in New Orleans! Dr. Dickey, Dr. Lu, and Dr. Sartor voted among the best, New Orleans Magazine, August 2018. As of October 1, 2018, we’ve achieved 18,011 pregnancies. Dr. Dunaway & team completed FINO's first INVOcell procedure! 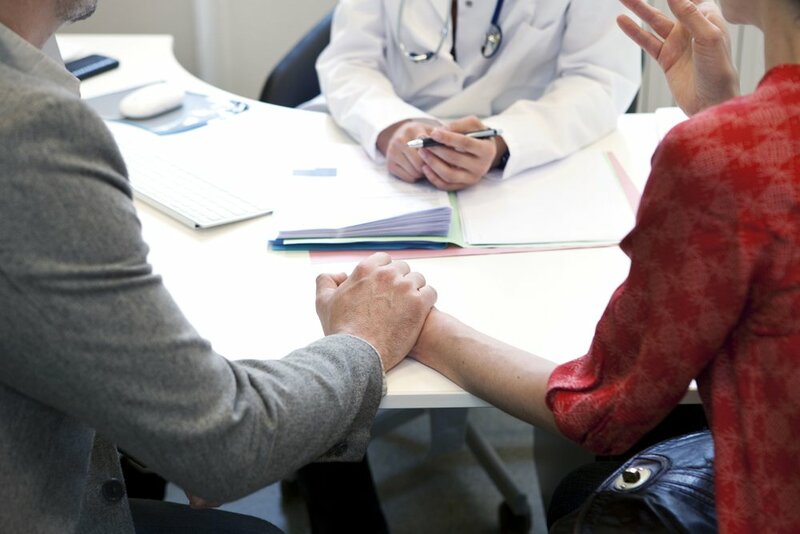 The Fertility Institute offers FREE second opinion consultations. Hiring a front desk receptionist in Baton Rouge and an RN in Metairie. Making Dreams Come True since 1976! We take pride in providing you the most compassionate and personalized reproductive care available. We use cutting-edge IVF treatment protocols and ongoing medical breakthroughs to optimize your chances of having a baby. At The Fertility Institute, our team is focused on providing personalized care to our patients as they embark on their fertility journey. We are area leaders in IVF and other fertility-increasing procedures. Our state of the art clinics are conveniently located throughout Southern Louisiana. Let us help you set up your appointment today! The Fertility Institute of New Orleans has accomplished over 17,000 pregnancies. The Fertility Institute's nine physicians and more than 50 staff employ both traditional treatment and the latest advances in reproductive technology including in vitro fertilization (IVF), intracytoplasmic sperm injection (ICSI), and pre-implantation genetic diagnosis (PGD). Each patient has their own physician, but benefits from the expertise of all the physicians, scientists, and specialized staff. 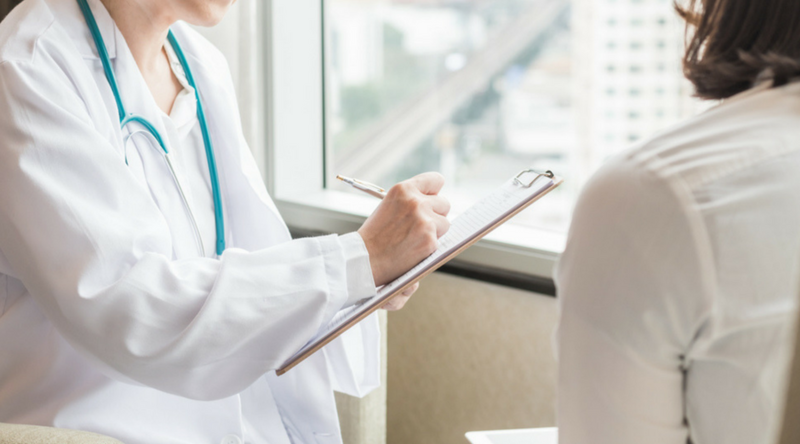 Fertility Institute physicians are on the Faculty of Louisiana State University and Tulane Medical Schools and have authored over 125 peer review publications. Dr. Richard Dickey, the Fertility Institute's founder is the former Director of the Section of Reproductive Endocrinology and Infertility at LSU Medical School in New Orleans. Dr. Dickey is currently the Clinical Professor Emeritus of the Department of OBGYN at LSU Medical School. In vitro fertilization is the process of fertilization by extracting eggs, retrieving a sperm sample, and then manually combining an egg and sperm in a laboratory dish. Intracytoplasmic sperm injection is an IVF procedure in which a single sperm is injected directly into an egg. Controlled ovarian hyperstimulation and artificial insemination may be a viable treatment option to help you conceive. Preimplantation genetic diagnosis (PGD) is a procedure used prior to implantation to help identify genetic defects within embryos. The Fertility Institute of New Orleans has accomplished over 10,000 pregnancies. The Fertility Institute's nine physicians and more than 50 staff employ both traditional treatment and the latest advances in reproductive technology including in vitro fertilization (IVF), intracytoplasmic sperm injection (ICSI), and pre-implantation genetic diagnosis (PGD). Each patient has their own physician, but benefits from the expertise of all the physicians, scientists, and specialized staff. Visit us at one of our four locations: Mandeville Office 800 N Causeway Blvd Ste 2C Mandeville, LA 70448 (985) 892-7621 Metrairie Office 4770 S I-10 Service Rd W Ste 201 Metairie, LA 70001 (985) 892-7621 Baton Rouge Office 8585 Picardy Ave Ste 418 Baton Rouge, LA 70809 (225) 726-2031 Uptown Office 3525 Prytania St Ste 220 New Orleans, LA 70115 The Fertility Institute of New Orleans is an Optum Center of Excellence (COE) for infertility treatment. 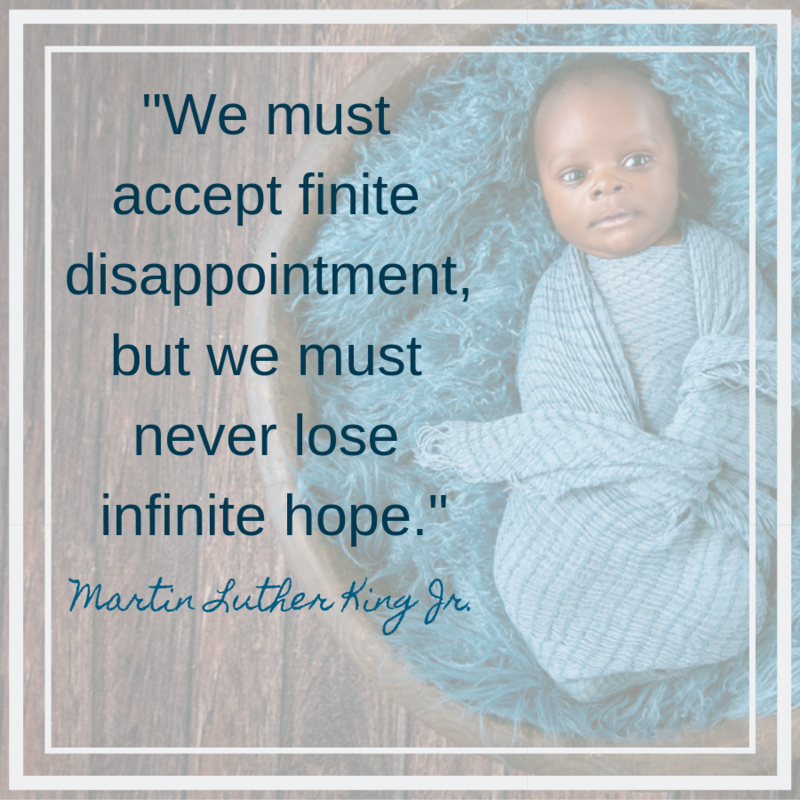 Don't forget about our Infertility Support Group Meeting on April 30th! We hope to see you there! Isn't this just the cutest?! One of Dr. Lu’s patients is celebrating her 1st birthday with some bright pink balloons and a big smile! Happy Birthday! Want to become a parent, but your weekdays are just too filled? We have Saturday appointments just for you! #Didyouknow: We offer free second opinion consultations!